5 days to a brand NEW YOU! 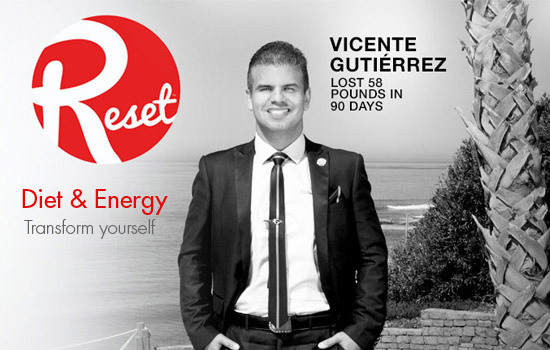 Reinvent yourself with RESET weight-management system, and lose five pounds in five days! Sensé products focus on cellular health of the skin and utilize cutting-edge technologies to deliver visible results while being better for you. Build a strong foundation for exceptional health. 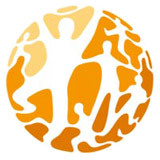 We are a group of Independent Distributor for USANA Health Sciences. 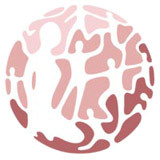 Our main objective for developing this site is to share our knowledge, experiences and information on how to live and stay healthy. 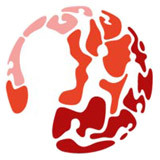 Informations are gathered from various sources and shared on this site. If any of the content is violating any copyrights or other issues do inform us and we'll remove it. It's all just about sharing! We have a certified nutritionist in our team and if you need any consultation, do fill up our contact form and we'll arrange our nutritionist to meet you. Healthy living is within our reach. It is a long-term commitment and requires discipline. It is more than simple daily habits - it's a lifestyle. Whether you're trying to eat a well-balanced diet or to look for a new fitness routine, all you have to do is adopt a few simple habits that'll put you on the road to a healthier lifestyle. The name says it all ! On the most basic, human level, there are certain nutrients everyone needs. While there is no replacement for a healthy diet, the USANA® Essentials™ can help ensure you get the right amounts of all the right nutrients to help you feel your best every day. Find the perfect match for your health. Everyone is unique. 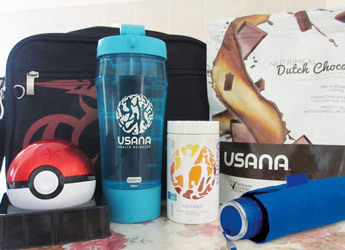 That's why USANA offers customized products tailored to fit your nutritional regimen. Benefit from a wide range of products that focus on body systems including cardiovascular, skeletal, endocrine, digestive, and cellular. 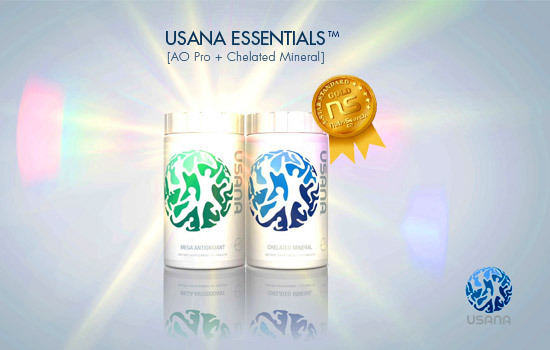 Whatever your nutritional need, USANA has the answer. 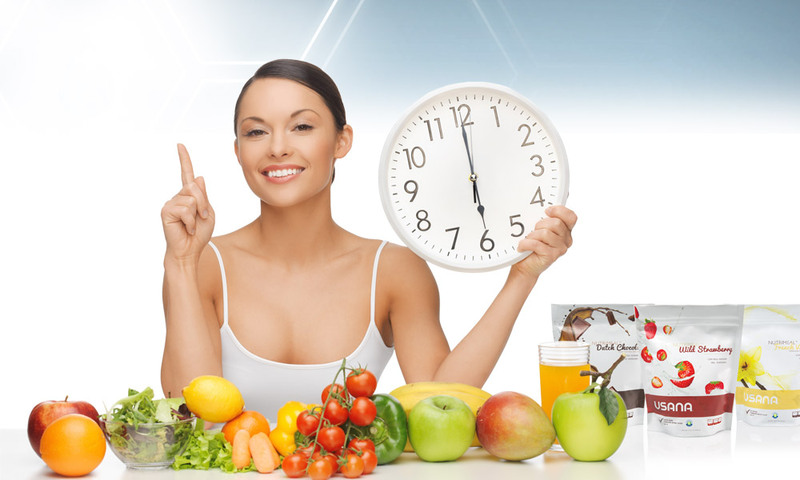 Achieve a gorgeous healthy body with the right nutrition. For optimal health and achieving an ideal weight, it is essential that your healthy eating plan includes; low-glycemic carbohydrates, high quality protein sources, and benefical fats high in essential fatty acids. As the body's largest organ, your skin absorbs healthy and unhealthy substances applied to it. Sensé products focus on cellular health of the skin and utilize cutting-edge technologies to deliver visible results while being better for you. You are unique, and you need a personalized health regimen that works just for you. Just as professional athletes and Olympic medalists trust their health to the experts, you too can discover the difference exceptional nutrition and advanced skin care can make in your own health. The Fundamental Ingredients for Staying Young at Heart! 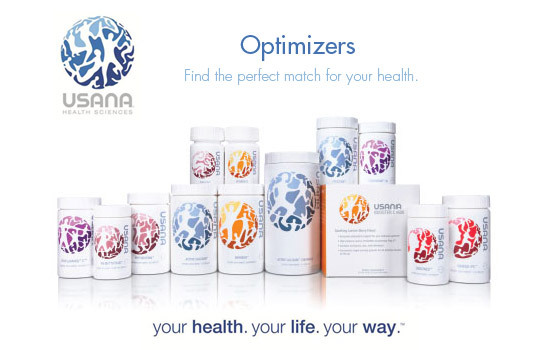 USANA's cardiovascular Optimizers deliver the same nutrients that lie at the heart of these super foods to help promote healthy circulation, retain healthy, normal cholesterol levels, and support the production of the energy your heart needs to keep beating strong. Feed Your Network to Stay Sharp and Focused! Your brain, spinal cord, and nerves are all connected-like a network-and they all work together, collecting and processing information from inside and outside your body. This network, is responsible for relaying messages to and from the brain and different parts of your body and making connections that affect the way you see, think, and behave. 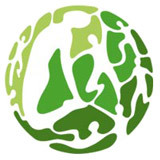 The Science of Nourishing Healthy Cells! Citrus fruit, deep-sea fish, and nuts and seeds are packed with nutrients like vitamin C and essential fatty acids that can help keep your cells-the structural and functional units of all living organisms-healthy. Because your cells are the primary source of your body's energy supply, USANA has created these products to optimize your cellular functions. A Measured Approach to Keeping Your Bones and Joints Healthy! Movement is essential for survival. Your everyday health and well-being depends on the stability and strength of your skeletal system-your body's primary foundation. Support your bones and joints by giving them the nutrition they need, so you can keep moving and participating in the activities you love. 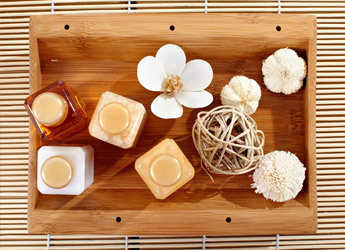 Using the Science of Natural Extracts to Bring Balance to Your Body! Okay, so you'll get older-there's nothing we can do about that. But if you eat right, get plenty of sleep, and take supplements made to support your own personal needs, you may not feel older. These specialized nutritional products are made with ingredients found in milk-thistle seeds, saw palmetto, and chasteberries. Getting to the Core of Good Health! Broccoli. Olives. Papaya. Simple foods packed with incredible ingredients like fiber, phenolic antioxidants, and plant enzymes that work together to support healthy digestion. 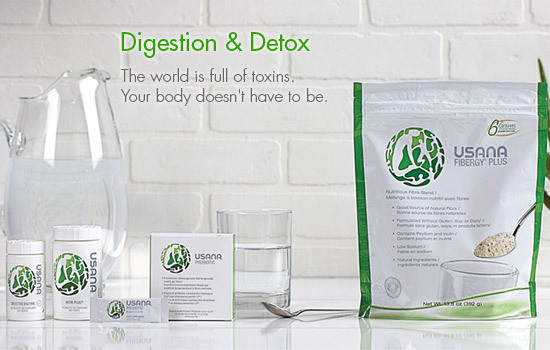 And these ingredients are exactly what USANA scientists-along with the medical professionals at Sanoviv Medical Institute-research and incorporate into the most effective product formulations to help support your body's digestion and detoxification processes. Take a peek at what our group has been doing for the past year and many more events and activites to come this year. To join us please feel free to fill up the form below and our team members shall get in touch with you. Cut from the Mold of Your Lifestyle! You are UNLIKE Anybody Else. Sure, there are certain things everyone has in common. We all want the best for our families, we all yearn for success, and we all share the same basic health needs. But we all have our differences, too. We all have our own, individual mark we want to leave in life-our own interests, routines, and subtle quirks that truly make each and every one of us...unique. Embrace what sets you apart from everyone else, not only in your daily life, but in your daily health choices as well. Make a commitment to living a longer, healthier life, and choose the products that are right for you. We believe in your right to be an individual, and we are committed to supporting you on your journey to become the healthy person you want to be. 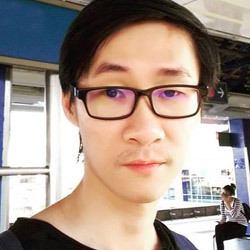 Here are some insights on the events and activities that has been running whole year long. If you're interested in joining us, just feel free to contact us. To all Pokemon Go trainers out there, here are some health tips before you set out to catch your Pikachu or Dragonite during a hot and sunny day. Catching Pokemon can be fun but please do not ignore your health and safety. 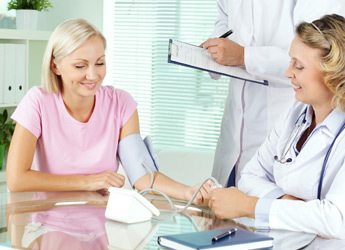 The most common disease that people usually seek for treatment is high blood pressure or hypertension. These people usually look forward to a lifetime of drug therapy. So how can we battle this issue? 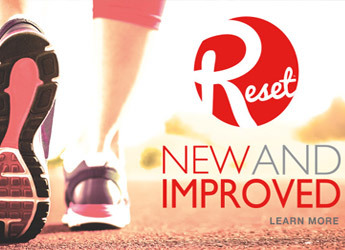 Your journey with RESET begins with the 5-day Jumpstart Phase. It's not about starvation, but is a nutritionally balanced, low-calorie system to help you kick carbohydrate cravings and lose the first few pounds and find the motivation to keep working toward your total weigh-loss goal. 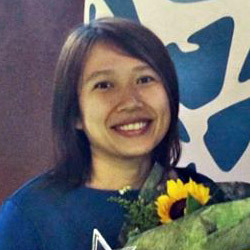 Congratulations to SY Chong & Venessa Chow for making it up to Silver Director. 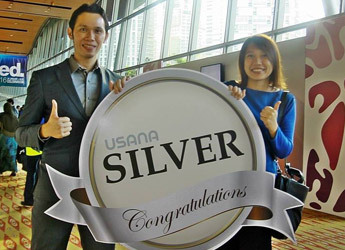 They received the award on stage during USANA UNITED 2016 celebration held at KLCC in Jan 2016. We have training sessions and talks on a weekly basis. Do come and join us. You can even bring your friends and family along. To get hold of our timetable, kindly contact Venessa at 012-295 2059. 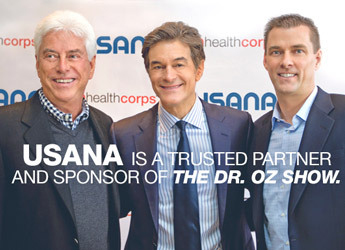 USANA is a trusted partner and sponsor of The Dr. Oz Show. 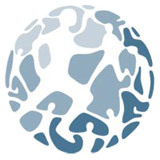 USANA began its relationship with Dr. Oz's charitable foundation, HealthCorps, nearly three years ago with a common mission to fight for the health of America's teenagers, especially in regard to weight issues. A Sensé Spa Party is an unforgettable event where you and other guests can experience the remarkable difference of Sensé™ self-preserving skin care. You will receive a personalized consultation about your skin concerns and Learn how the products can pay for themselves. 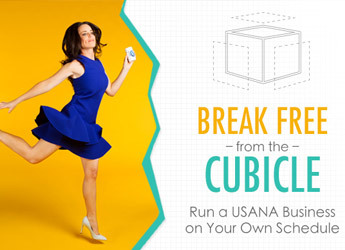 Run a USANA Business on Your Own Schedule. Owning your own business can be overwhelming, but it's important to note that most USANA Associates start out working part time, which often means only two to 10 hours a week. 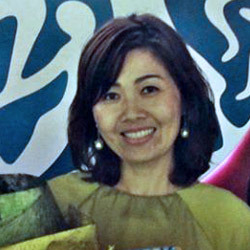 It's very possible to grow a USANA business this way-but it takes commitment. 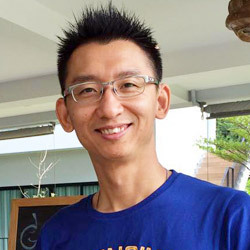 "After delivering to a pair of twins, I had hormonal imbalance whereby my chin has a lot of pimples. 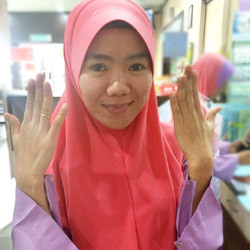 After taking PhytoEstrin, Proflavanol C100 and E-Prime for 2 months, now my face and hands are fairer and the pimples are gone! " "My period has not been coming for the past 3 years. My friend recomended my to try PhytoEstrin. 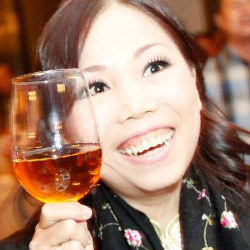 I was amazed that after taking a full bottle, my period eventually did come. " "After a major accident in 2007, I sustained injuries to both my knees which needed surgery, some cuts on my fingers and a broken collarbone. My collarbone wasn't surgical plated therefore it was left to heal by itself. I was recomended by my best friend to try Essential and Active Calcium. 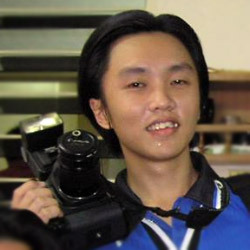 After a year, I'm back to my sports, fully recovered." Become a Preferred customer-it's FREE! 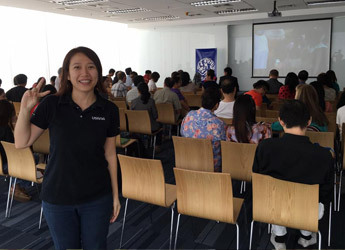 Becoming a USANA Preferred Customer is very easy and essentially the same process as making a retail purchase but guarantees you access to lower (10-15%) product prices and also enables you to benefit from additional (10%) savings through our Auto Order Program. The best thing is enrollment is FREE! Enroll now, why wait! Click here to enroll. Feel free to contact us shall you have any queries. We have training & sharing sessions every week. Do drop us an email to get more info. 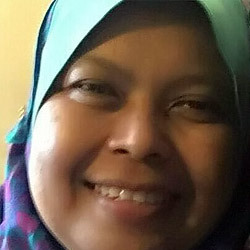 Mezzanine Floor, Menara Axis, No.2, Jln 51A/223, Petaling Jaya. Subscribe with us and we shall keep you posted on happening events and activities for the whole year long. 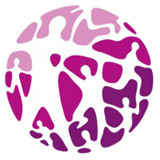 © 2014-2016 MyTrueHealth. All Rights Reserved. Mezzanine Level, Menara Axis, No.2, Jln 51 A/223, 46100 Petaling Jaya, Selangor Darul Ehsan, Malaysia.